Despite the seemingly low prices, not everything you find in a thrift shop or at a garage sale is a great deal. Just as you would in any other store, you need to be careful about what you buy to get the most bang for your design dollar. Be sure to inspect items carefully before buying. Sit in the furniture, make sure the joints are solid, and look it over thoroughly. Be sure linens are free of stains and excessive wear; don’t be afraid to unfold things and look them over. If you are buying lamps or other electrical items, make sure they function (unless you plan to rewire them anyway…). Most thrift stores and all local rummage sales have a “no returns” policy, so you will be stuck with anything you buy! Carry cash. Everybody takes cash, but many thrift shops don’t take checks or credit cards. And, of course, the garage sale on the corner doesn’t take plastic either. Cash is always the best bet. Before you buy anything, make sure it’s something you love – or, that it can be made into something you will love. If you plan to paint a piece of furniture, make sure it’s solid, sturdy and has the shape and size you need and like; the finish isn’t important. But, don’t buy a piece of furniture in the hope you will love it later; chances are, even with a coat of paint, you won’t love it later. Measure the spaces in your home where you need new items, and carry those measurements with you when you shop. Whether you are in the market for new artwork, a new coffee table or a new dining room set, you need to know what size your space can handle. If you don’t, you may be stuck with furniture or accessories that simply don’t fit; that’s never a great deal. Make sure the items you buy will make sense in your home. If you have a contemporary home, buying a Victorian sofa may not be the best choice no matter how great a deal it is! Likewise, if you are 6′-4″ tall and you find a great deal on a very small lounge chair…leave it at the store. If it doesn’t fit you – and the space – it’s not a good deal. Set a budget. It’s easy to get carried away by the excitement of finding a great deal. Set a budget before you leave home, and carry cash in that amount. This will keep you from buying everything in sight, and helps keep you focused on the items you really want. Don’t be afraid to negotiate. 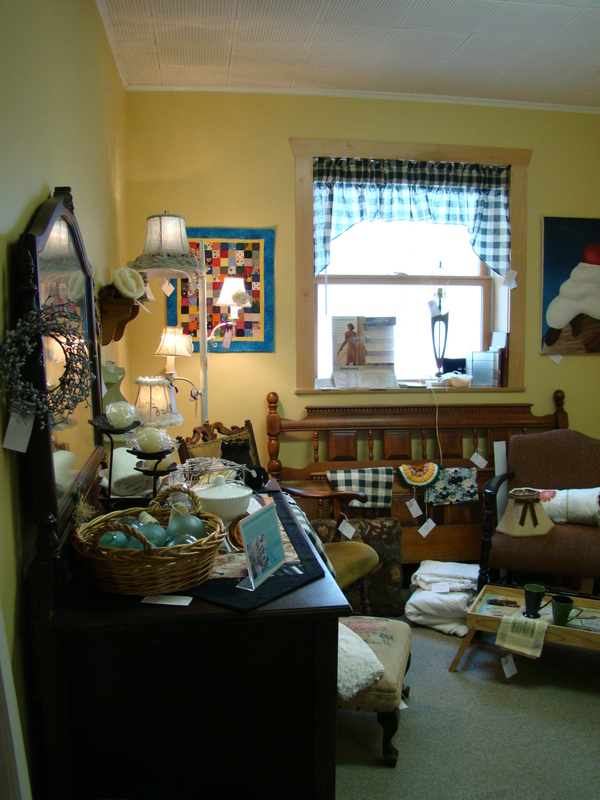 Both thrift shops and local sellers are often willing to negotiate on their prices. Don’t hesitate to ask – especially if you plan to buy numerous pieces from them. They may be willing to discount the items a bit to get rid of a large number at once. It never hurts to ask, but don’t be offended if they say ‘no’ either. Sometimes, you have to be willing to pay the asking price or simply walk away. 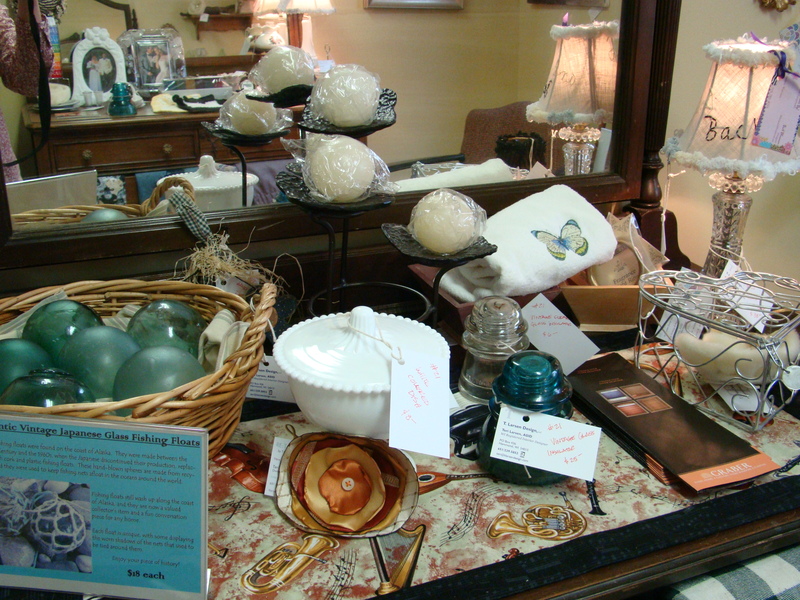 Also, shopping on the last day of an estate sale or rummage sale may net you the best deals. Some sellers slash prices on the last day to get rid of everything they have left. If you are willing to wait and potentially miss some pieces on the first day of the sale, you may get even better deals later in the week. Drive a truck, if you can. In most cases, sellers like you to take your purchases with you – some will even require it. So, if you find that perfect piece of furniture, be prepared to load it up and drive it home with you right away. I, for one, cannot WAIT for garage sale season to start in my area. During a normal spring, it would be in full swing by now, but the snowy weather this week has people holding off for warmer temperatures. Have fun shopping in your area. And, if you find a great deal, be sure to post it here and brag a bit!